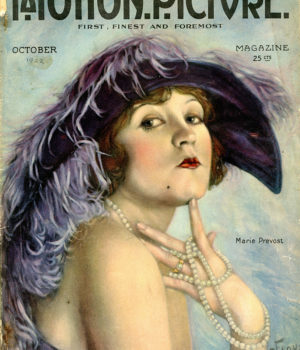 Marie Prevost started out in life as Mary Bickford Dunn in Sarnia, Ontario. When still a child she moved with her parents first to Denver, Colorado and then later to Los Angeles, California. It was a fateful decision. Had the family stayed in Sarnia, or Denver, chances are Mary Bickford Dunn would have remained unknown. 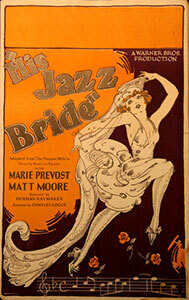 But then we would have been robbed of one of the great beauties from the silent era. 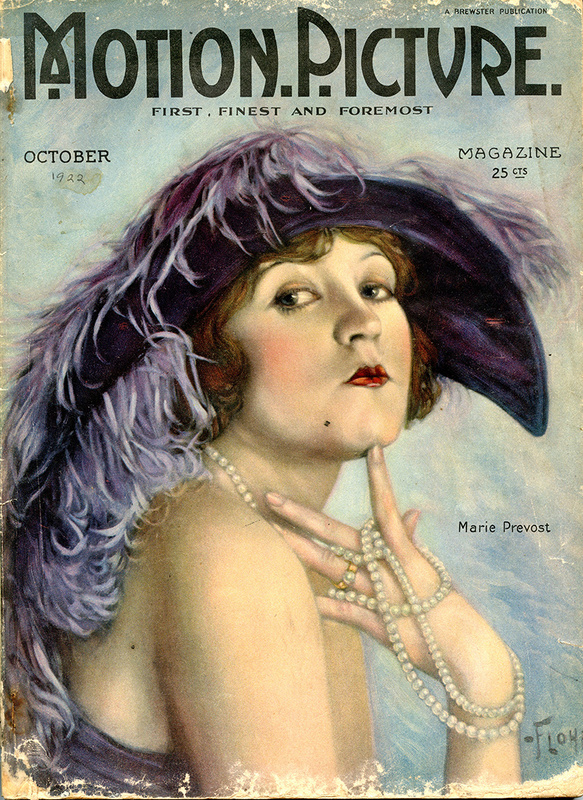 Read an article titled About Me, written by Marie Prevost and published in October 1921.